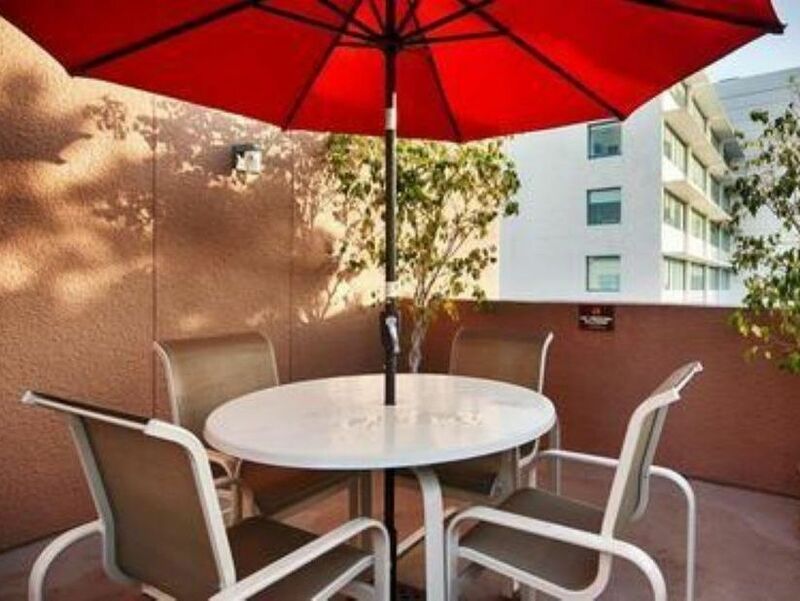 Guests arriving at the Gateway Hotel Santa Monica find an exceptionally welcoming, cheerful and affordable hotel featuring all the comforts of home. Blending coastal style accommodations with friendly service and plenty of thoughtful perks, we are the best full-service value for corporate and leisure travelers visiting Santa Monica. 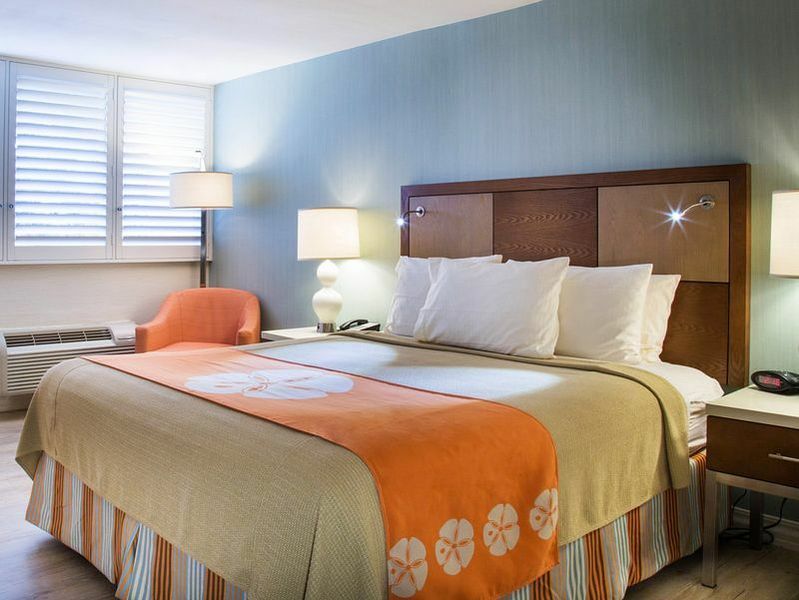 Our 123 bright, contemporary rooms offer pillow top mattresses, 42-inch flat panel TVs with cable, complimentary coffee, tea and more. 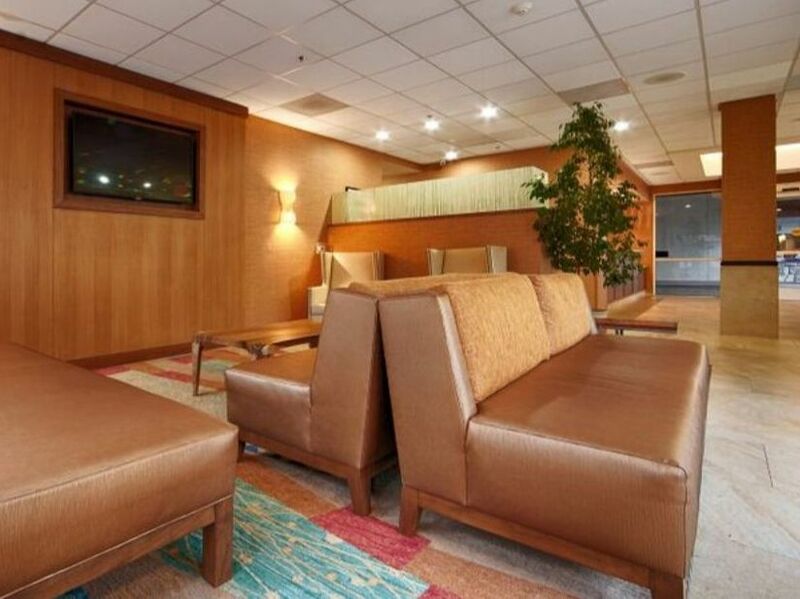 Guests love the Gateway Hotel Santa Monica for our convenient location. Less than two miles from the Third Street Promenade, Santa Monica State Beach, the Pacific Park Pier and downtown Santa Monica, we invite you to enjoy the finest in Southern California strolling, sunning, swimming, dining and shopping. 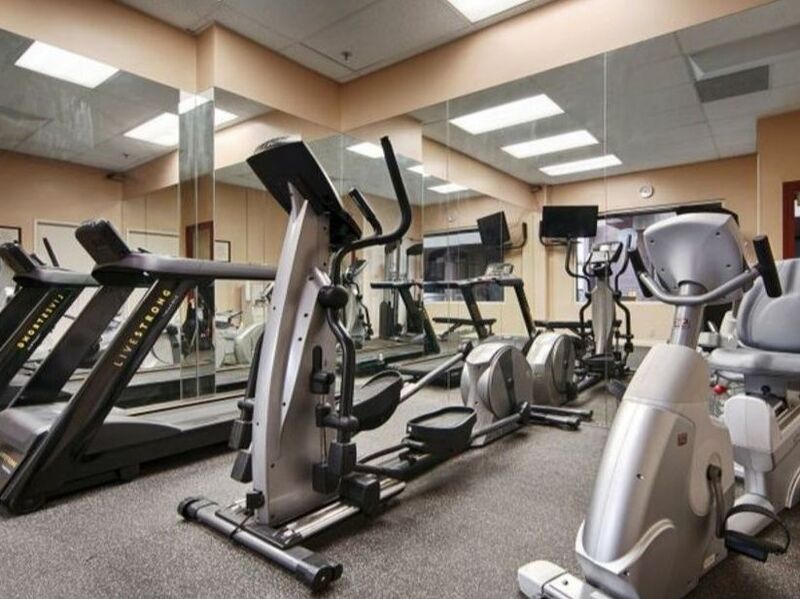 For your business or group functions, the Gateway Hotel Santa Monica offers 2,000 square feet of affordable and flexible meeting space as well as a professional staff eager to make your event a success.